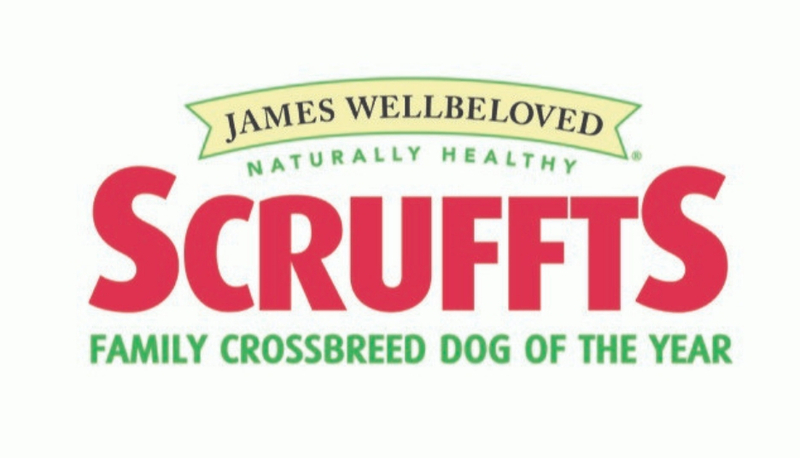 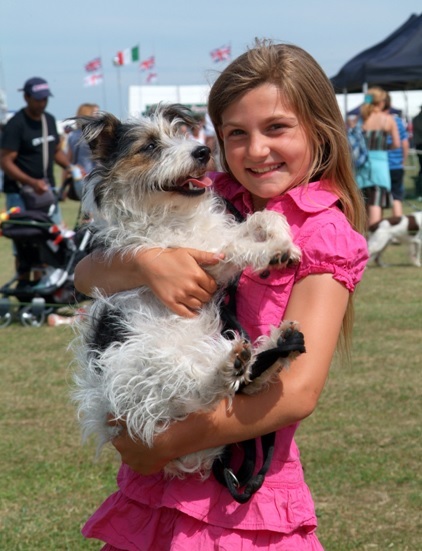 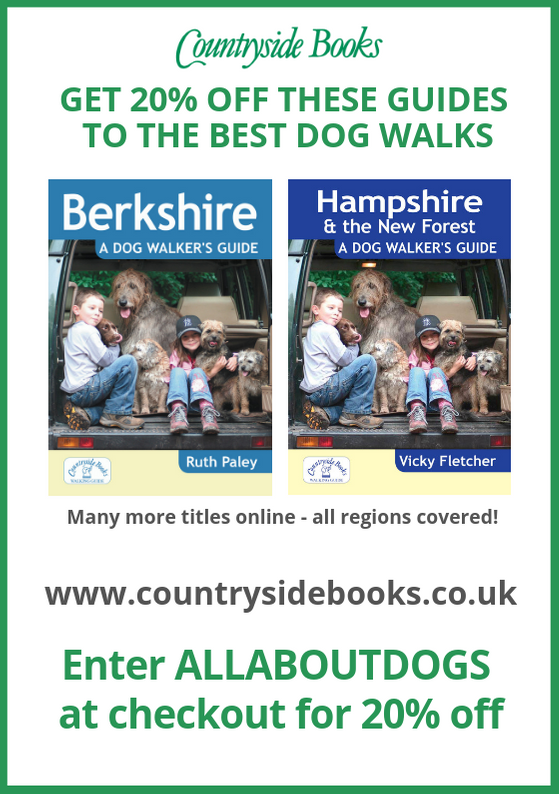 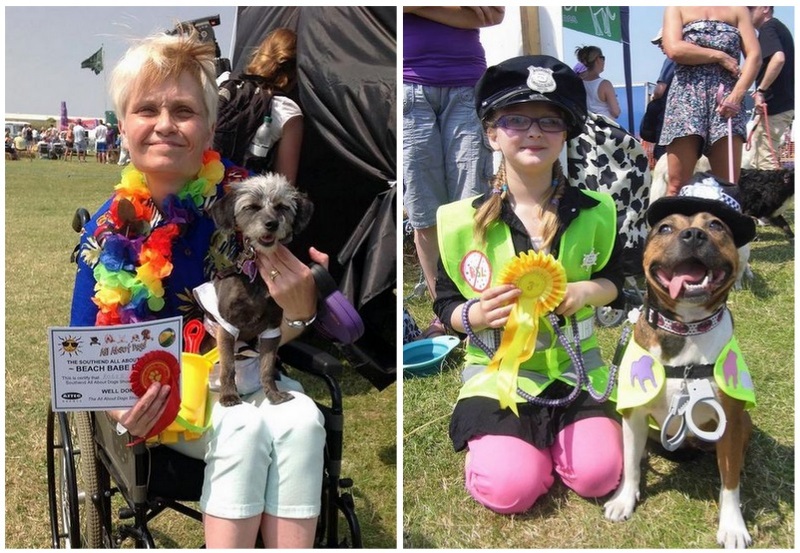 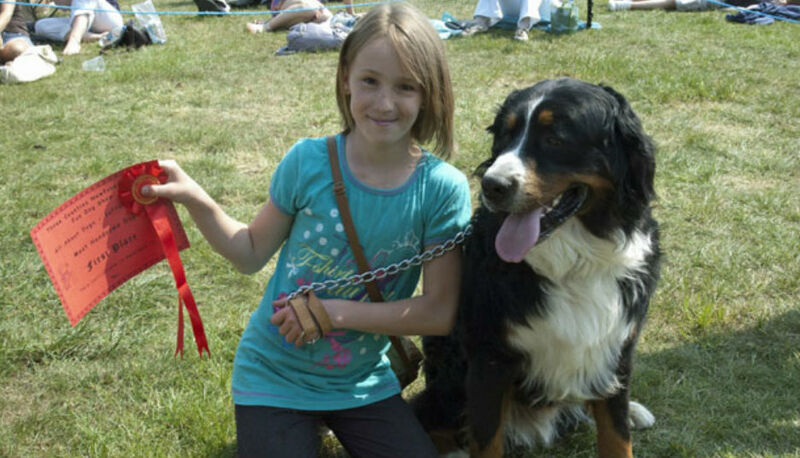 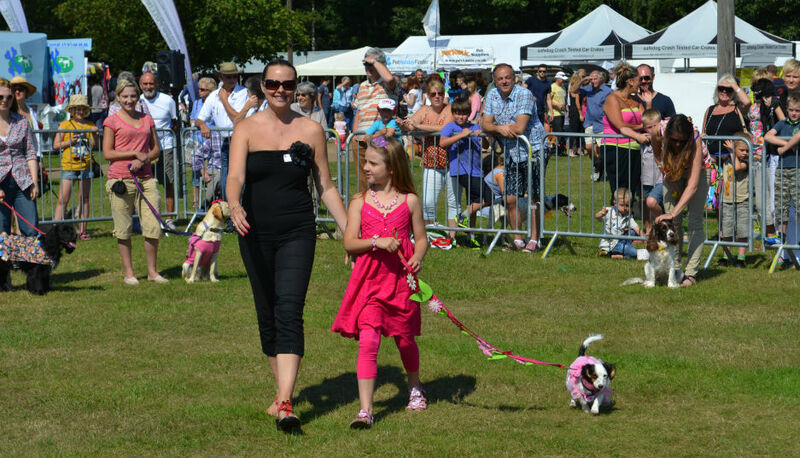 Scruffts will be taking place at the All About Dogs Show Newbury on SUNDAY ONLY. 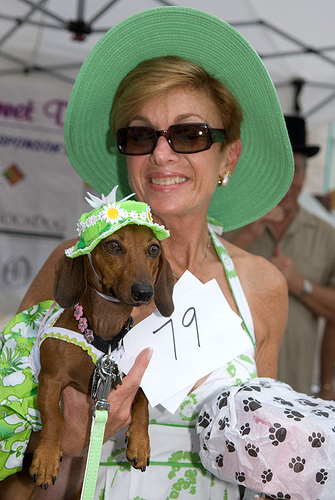 Times and classes may vary on day. 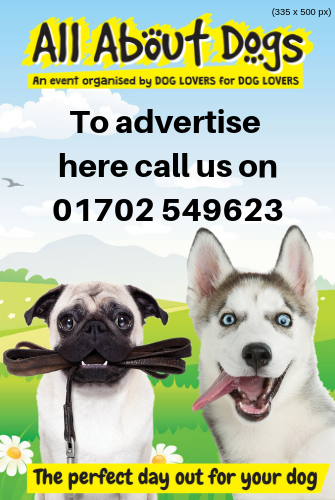 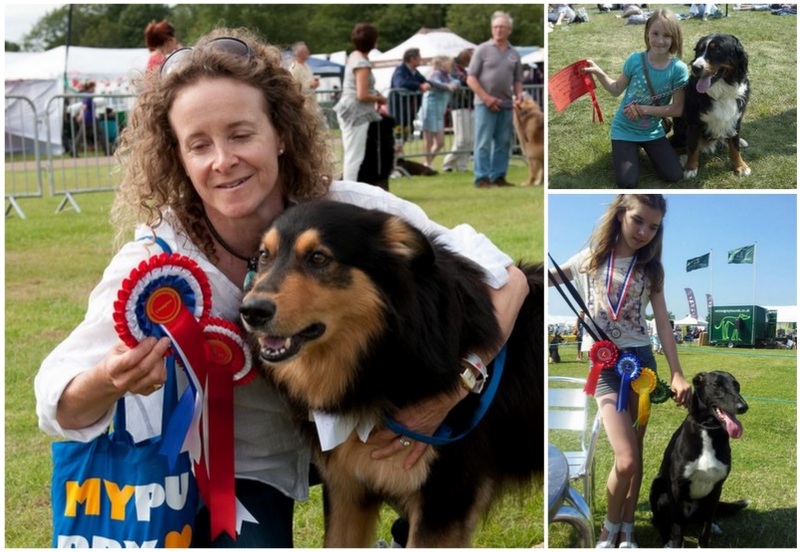 All Fun Dog Shows will take place on Saturday 13th and Sunday 14th April 2019 unless otherwise stated.